No tsunami warning has been issued for this event. 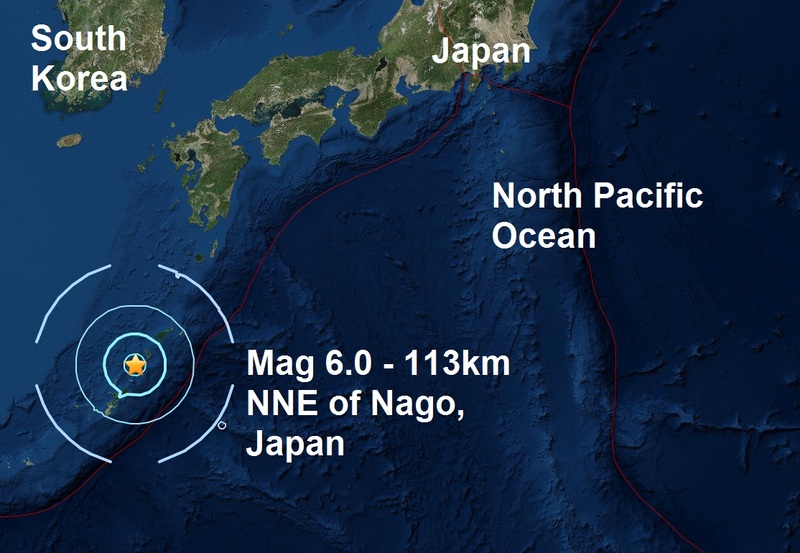 A magnitude 6.0 - 113km NNE of Nago, Japan is the fourth major quake to strike in the last 3 day's. This mornings strike was the 13th major quake of September and brings the total for the year to 105. September has recorded 8 major quakes in the last 9 day's. 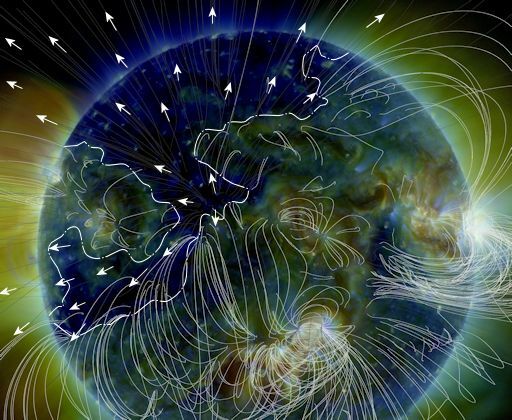 CORONAL HOLE TURNING TOWARD EARTH: A vast "coronal hole" has opened up in the sun's atmosphere, and it is spewing solar wind into space. Coronal holes are regions in the sun's atmosphere where the magnetic field peels back and allows solar wind to escape. He post daily and I look at his site daily as well. I'll trust him before trusting the USGS or any other such as that lying organization NASA !!! 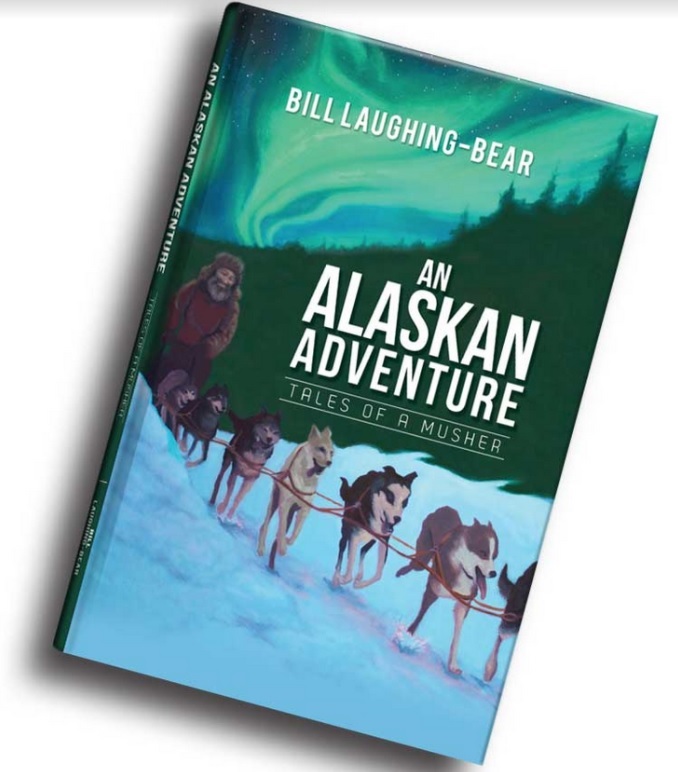 The author is correct. 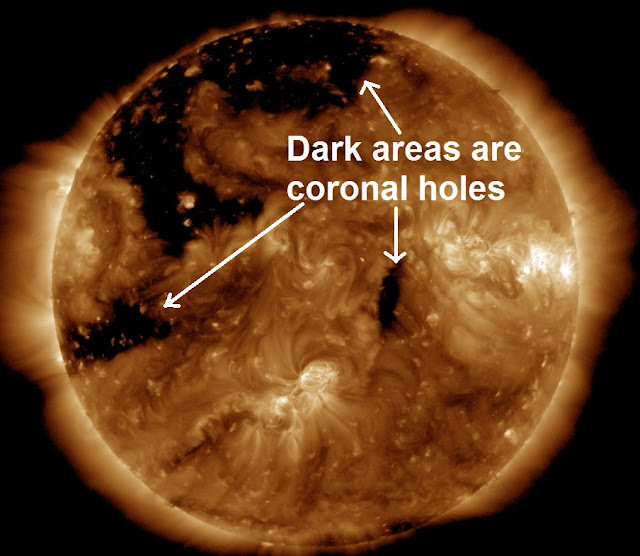 Coronal hole is a metaphor for this phenomena. It does appear that these holes electromagnetically affect earthquake frequencies and magnitudes here on earth.